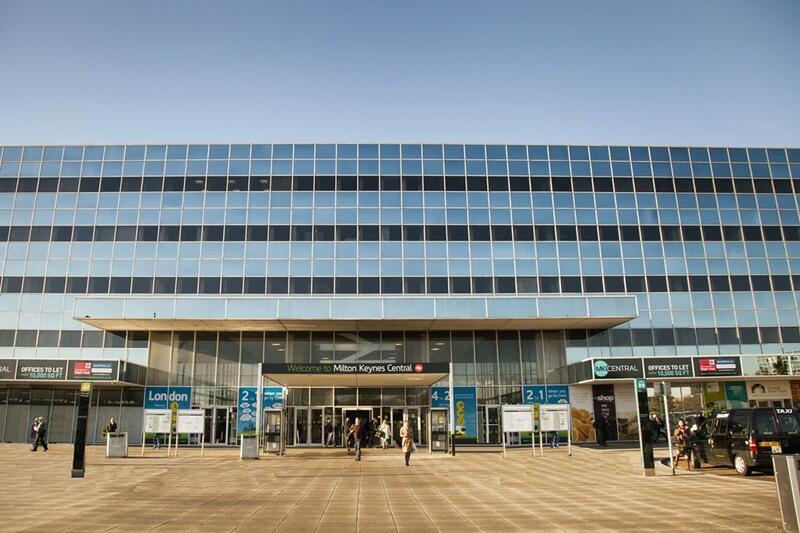 On 1 May 2015, our TJC UK & Ireland team moved in to The Pinnacle office in Milton Keynes. Situated within walking distance from MK Central bus and train station and 10 minutes walk to the shopping and restaurant center, this will be the main hub for our growing team. Milton Keynes (MK) is a new town 55 miles northwest of the City of London and is home to the headquarters or satellite offices of national and international companies such as Mercedes Benz, Volkswagon AG, Open University, World Vision UK, Argos and Homebase, Deloitte, PWC, and HP. Click here to read more about MK. Remember you can call us on +441908414320 to help you find a solution for your SAP archiving and data extraction needs for tax & audit preparation.